There are some stories that simply leave you in awe, but we promise that this one will top them all! Today you are going to see the incredible story of Nubby the Chihuahua. 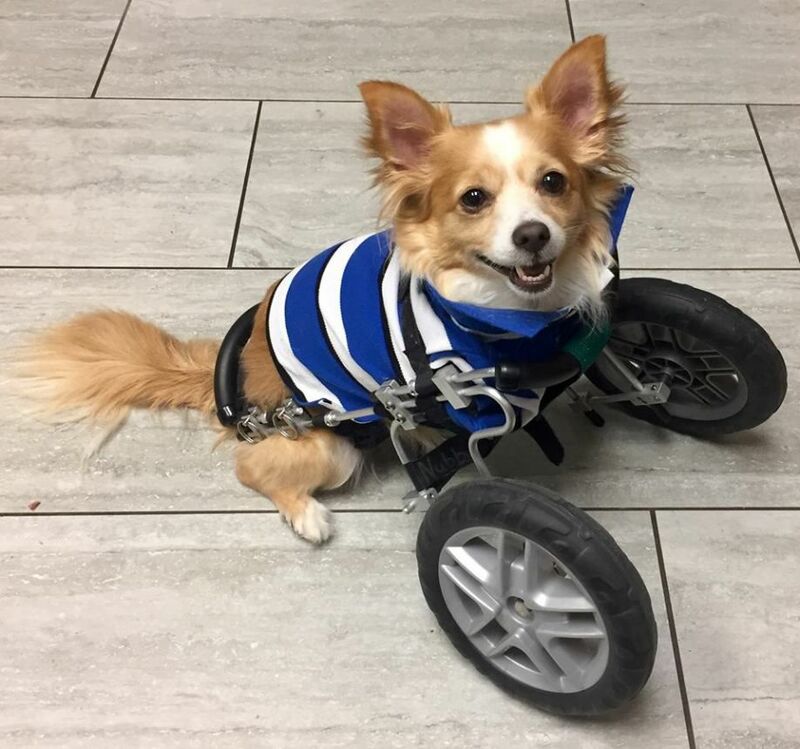 This adorable little doggy had the misfortune of losing his front two legs, but he isn’t letting this get into the way of living his life to the fullest. You will never believe what Nubby does every day and you need to stick around for #12 and see it for yourself. 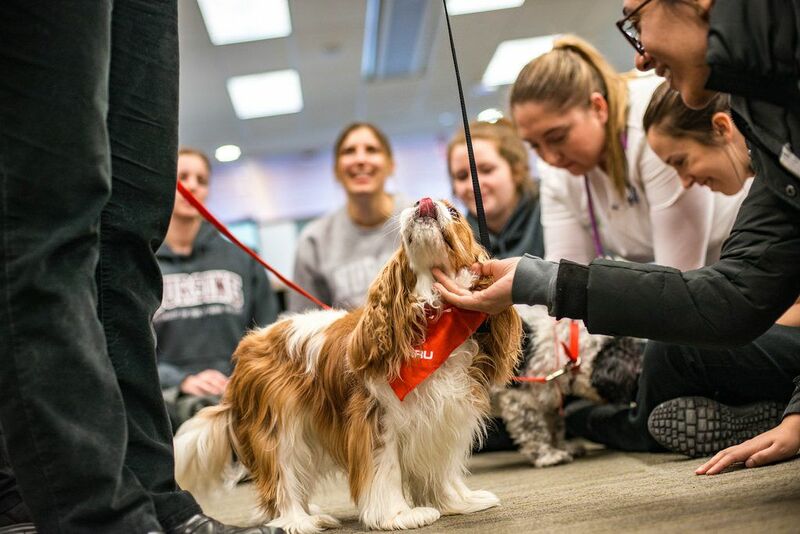 People who spent lots of time in hospitals will tell you that nothing can brighten up their day more than when they get visits from therapy dogs. 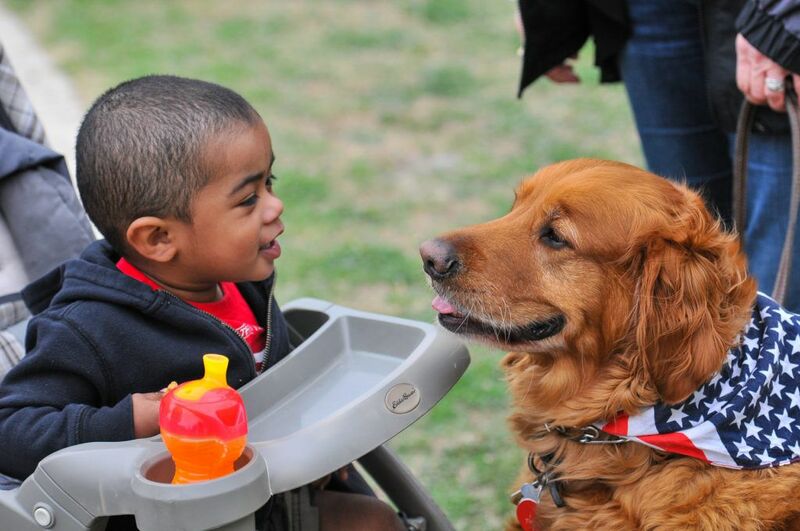 Even though most people might think that getting to see a dog will not make a difference, they couldn’t be more wrong!